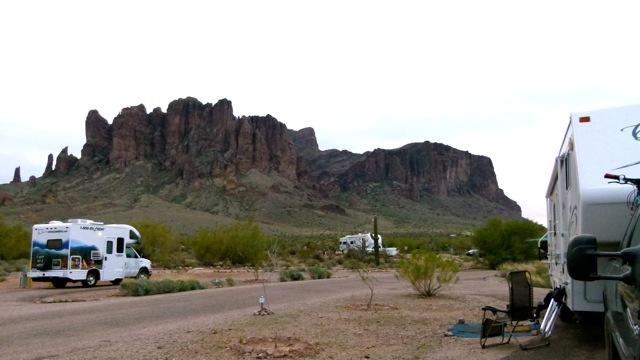 On our recent three-month RV camping trip we found ourselves attracted to the more primitive areas where the closest electrical outlet was miles away. Because the Lance camper has only one 12-volt battery, our ‘boondocking’ escapades were limited to the capacity of that single battery. 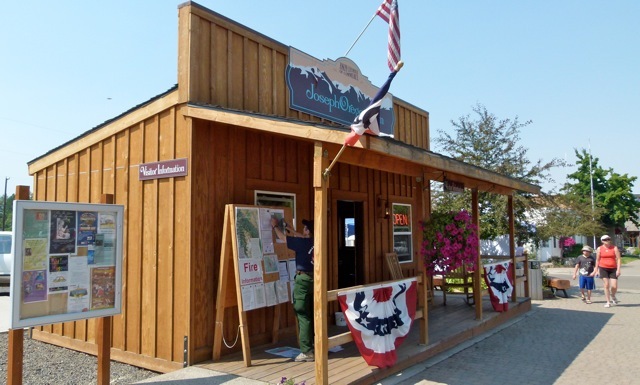 As we traveled, we became more and more interested in the convenience and added freedom of solar panels. The initial cost of the panels, however, made us stop and reflect. 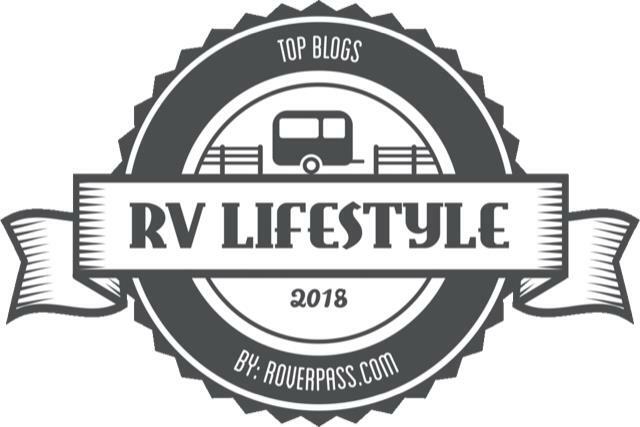 A few days ago, I ran across a recent article, “Are solar panels worth the expense?,” by dry camping expert Bob Difley on his blog ‘RV Boondocking News.” Read the full posting by clicking here. 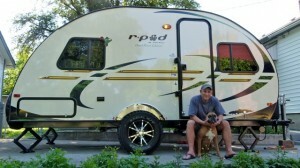 Photo source: RV Boondocking News. Thanks for this advice. I know we’ll be adding solar panels before the next extended trip. 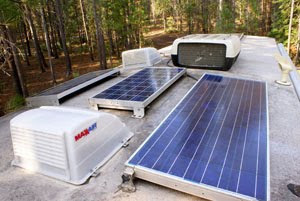 A viable option to the cost of a complete solar system is to start small. A single panel that charges all day long will do a lot to keep your battery charged and offset a lot of your electrical usage. But use wiring large enough between your panel, controller, and batteries to support the addition of more panels later. Good luck with the rest of your trip–but don;t forget to come back. I know it will be hard.